Discover the secrets behind our award-winning ales with a special tour that delves into the art of brewing and invites you to sample our beers. 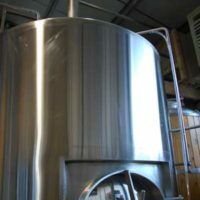 Book yourself on a brewery tour for just £30 and enjoy a post-tour meal at our brewery tap, the Vale Inn. 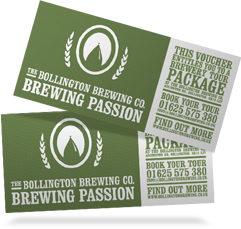 Our brewery tours are a real treat for ale lovers and also make an inspired gift. The perfect gift for the beer-lover in your life. Simply buy online and contact us with your unique voucher code when you’re ready to book your tour. 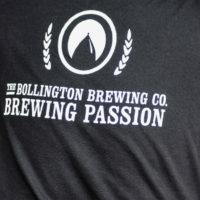 Thursday tours leave from the Vale Inn at 7pm for the 3 minute walk up the brewery. Please arrive in plenty of time to allow us to sign you in.